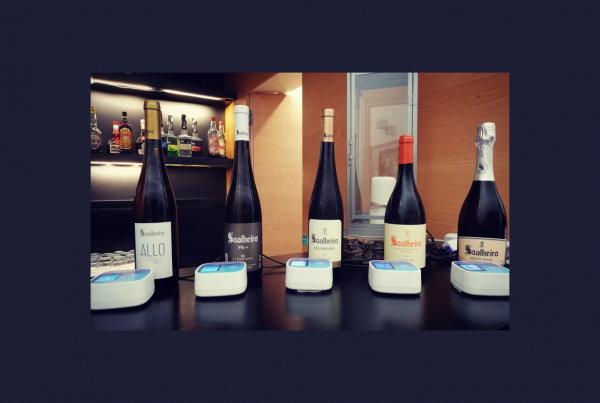 One of the Portuguese nominees in the Best Use of Technology category, beamian – digital you, has been developing and expanding its platform over the past year, applying the innovative use of NFC technology as a solution for events in such diverse contexts as trade fairs and job fairs, wine tastings, corporate events and, as can be deduced from this nomination, festivals. 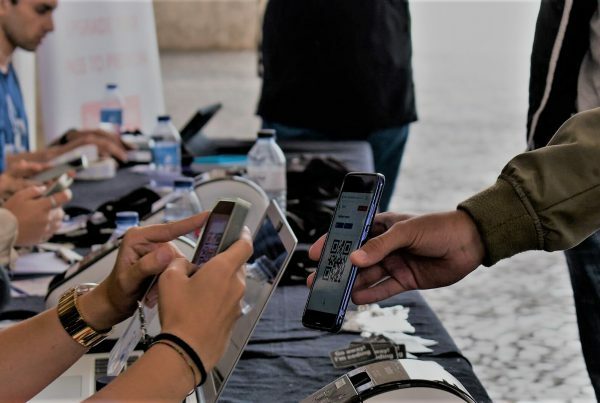 Beamian, which operates on the basis of electronic identifiers for organizers and participants and a platform where all interactions are recorded, was responsible for the check-in and access control system during the 2017 Being Gathering festival. Thanks to the use of NFC wristbands, the check-in process was facilitated and made faster – a QR code ticket was presented and associated with the beamian wristband for identification at the event, which would then be read by the organization’s reader to finalize the check-in and later access the various venues of the event. The NFC wristbands, associated to the service platform, allowed simple and effective access control to the various areas of the event, as well as entries in workshops, masterclasses, lectures, and many other types of activities. The organization also had access to a mobile app that allowed them to access information both online and offline, thus further enhancing system security. The Being Gathering festival – supported by this innovative platform – was a success, now recognized by this exciting nomination. 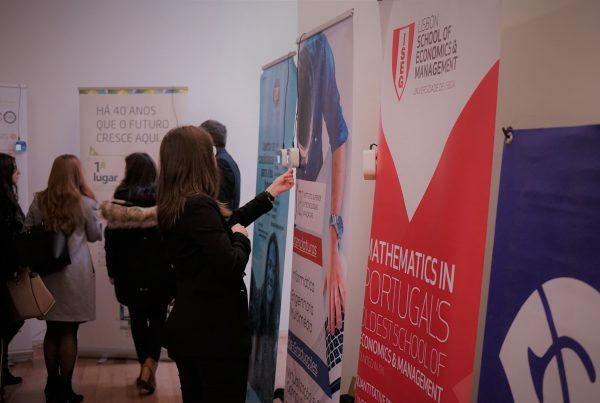 This will be the third edition of the Iberian Festival Awards – on March 15th 2018 – which, with a record total of 281 applications received from Portugal and Spain, but also from Brazil, Cuba, Argentina, Chile, Mexico and Angola, this year offers a greater coverage, extending to not only the Portuguese and Spanish markets,but also the Spanish and Portuguese-speaking cultural map. Among the 22 categories in the competition are Best Major Festival, Best Touristic Promotion, Best Line-Up, or Best Communication. Previous PostAre your events ready for the GDPR?